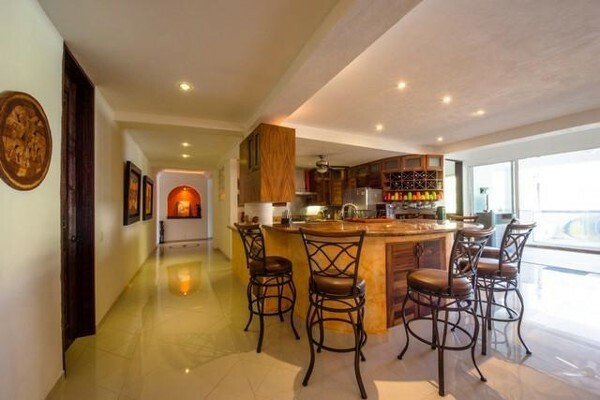 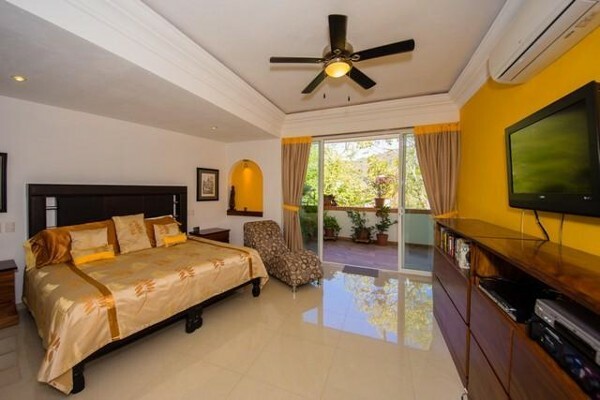 Hacienda Los Mangos is a small luxury condo building located on the hillside of 5 de Diciembre. 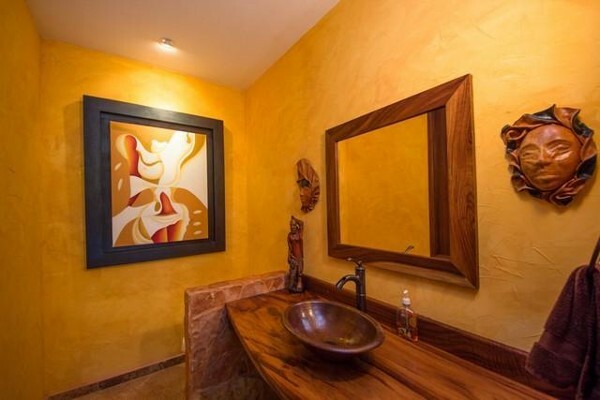 The Developer of Hacienda Los Mangos has experience building over 300 units across Canada, the Caribbean and Mexico. 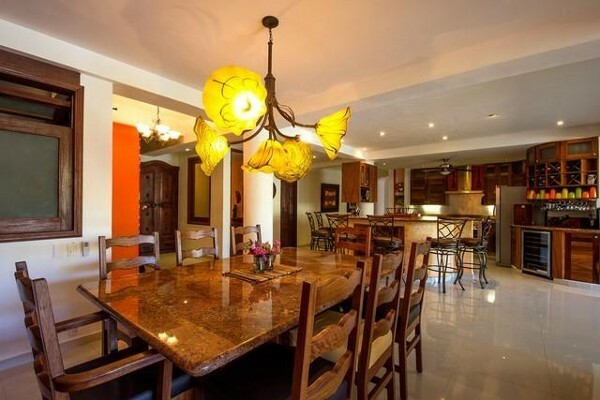 Hacienda Los Mangos was designed with luxury and security in mind. 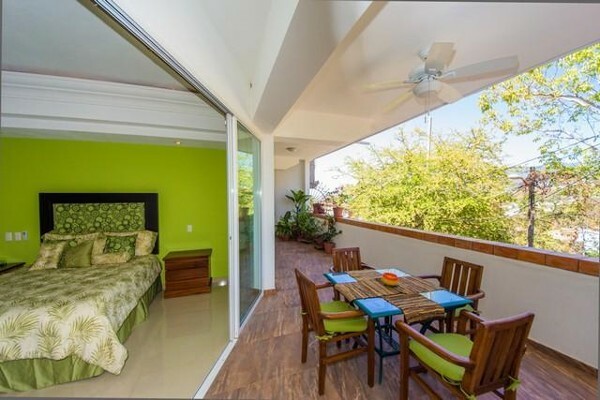 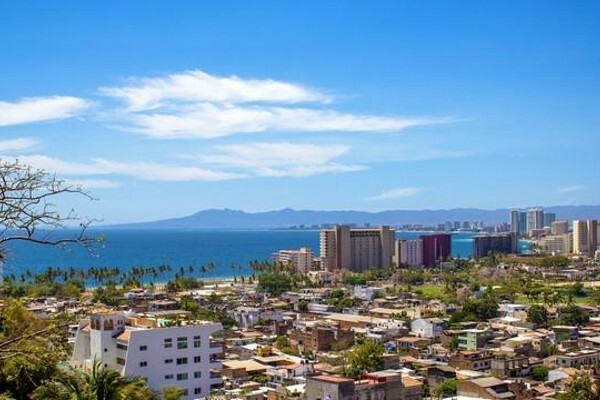 Each unit has private elevator access, building wide security, and individual unit security, private plunge pools, deeded parking, bodega space, individual unit gas tanks and water storage, maids area and laundry area.